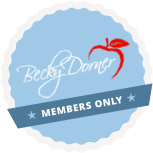 January 2019 Newsletter - Becky Dorner & Associates, Inc. Happy 2019! I hope you enjoyed the holidays with your friends and family and are now energized and ready to make this your best year yet! 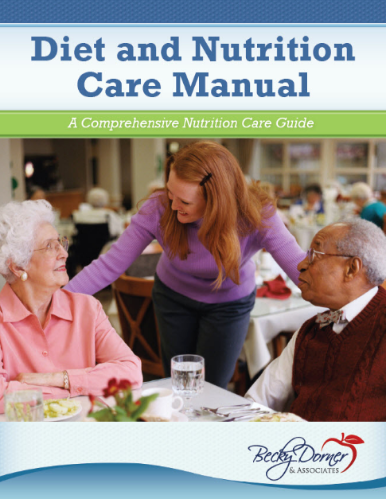 For me, making this the best year yet means learning about the latest updates in the field, refreshing my knowledge base with new information and resources and continuously motivating myself to expand by publishing new content that will help improve nutrition care. We hope that this month’s shared articles provide you with what you need to succeed—and feel confident that you are operating with a foundation of current, accurate information. The new year is a chance to start fresh with the perfect mindset to pursue new goals. 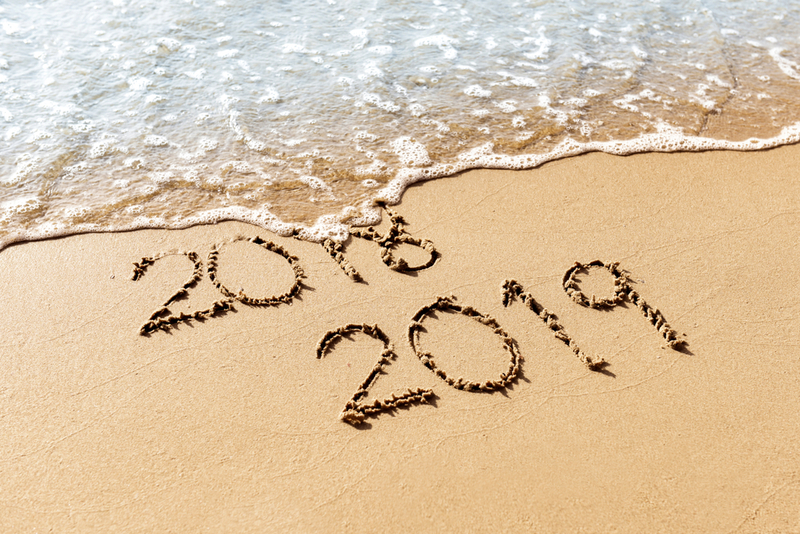 Your positive outlook for 2019 will help you inspire your clients/patients to continue to live their healthiest possible lives. It’s always a pleasure to receive your feedback. Please email me at info@beckydorner.com if you’d like to comment or share! 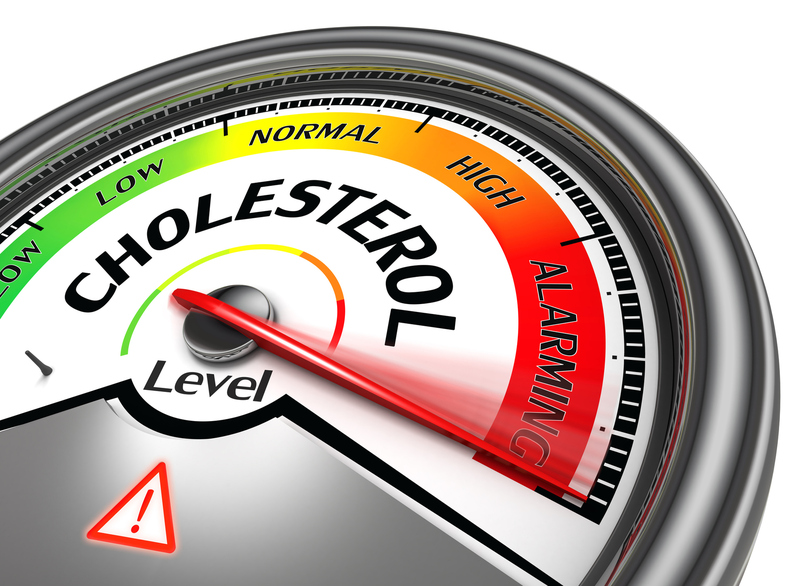 Recently updated cholesterol guidelines from the ACC and AHA allow for more personalized care and offer prevention methods against cardiovascular disease for all age groups. As they say, “New year, new you!” Ringing in the new year is often the push people need to start a healthy eating plan and stick with it. These articles highlight the importance of a healthy diet and how to embrace a healthy eating style. Make 2019 your best year yet! Get an energizing start to the new year by reading about new trends, celebrating with like-minded individuals and expanding your knowledge base with courses and webinars. If you missed one of our monthly webinar programs, you can watch the recording and earn CPEs until the expiration date. Learn at your convenience and earn valuable CPEs at the same time! 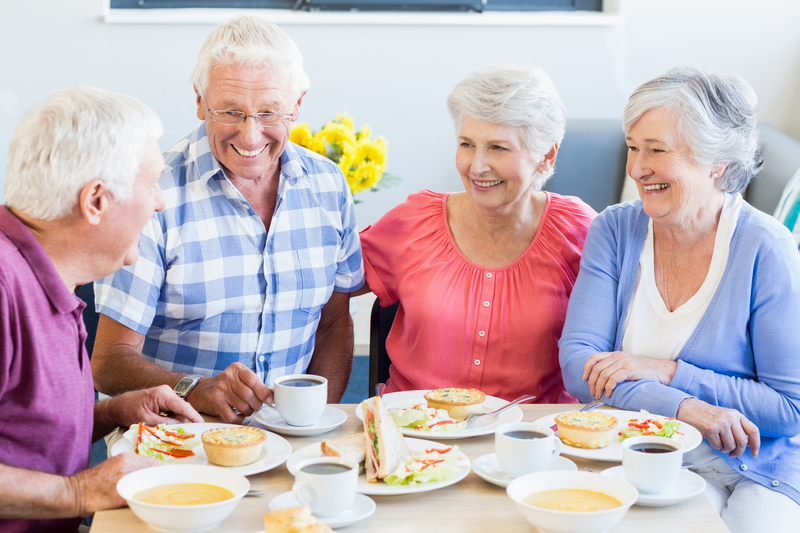 Comfort, Compassion and End of Life Nutrition Care Webinar—Recording now available!